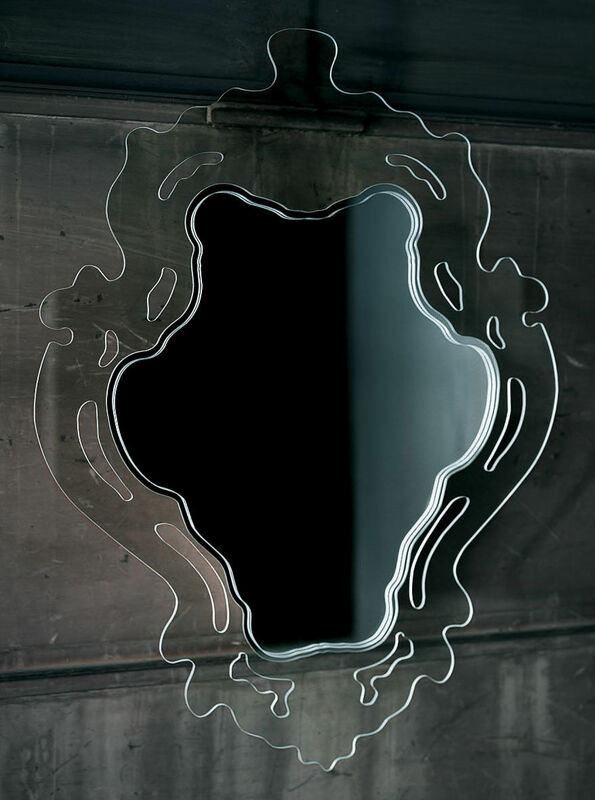 Totally transparent, this mirror combines purety and simplicity with sophisticated and rococo forms. A superb blend of styles ! 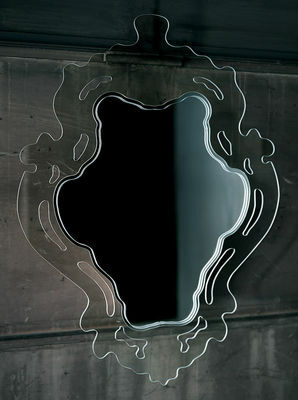 Forms from the past are interpreted with the modernity of the glass. Sublime ! ''Rokoko'' exists in two versions : a vertical version (W 61 cm, H 84 cm) and a horizontal version (W 137 cm, H 100 cm).